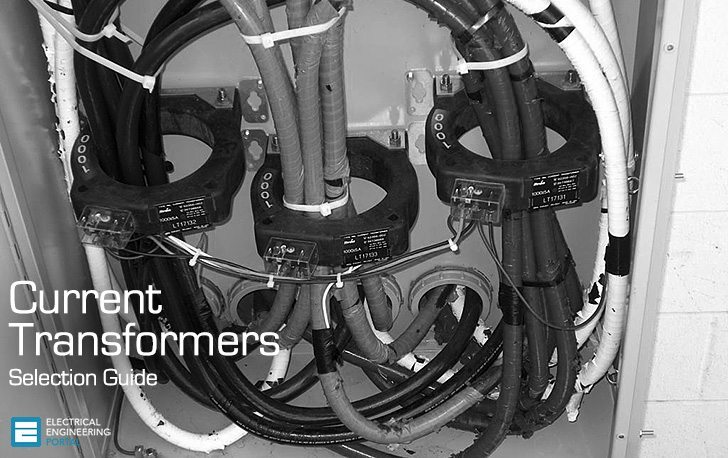 The primary circuits of the current transformer must withstand the constraints related to the medium voltage network to which it is connected. This is the frequency of the installation. A CT defined for 50 Hz can be installed on a 60 Hz network with the same level of accuracy. However, the opposite is not true. For a non-referenced unit, it is vital to indicate the rated frequency on the order from. If the CT is installed on a bushing or a cable providing insulation, the CT can be LV ring type. Knowledge about the primary service current will enable us to determine the rated primary current for the CT taking into account any eventual derating. The service current depends on the power traversing the primary windings of the CT.
1.3 is a de-rating factor of 30% which compensates for heat-up due to harmonics in the capacitors. The Ips current in the CT is the highest permanent current that can circulate in the connection. are there any effects for different starting motor when we want to selecting the CT? I have motor cap : 2000 kW. What if we using DOL? we need to change the CT ratio or not? and what is the best device we can use ? Ct megnatisation test,ct winding resistance,polarity test and ct ratio test s are important…. Current Transformers please any one elaborates the CTs made by ENERGOINVEST in 1970s according to their construction/design and selection. ?